At 33, Daiki Ishida owns and operates Shinpaku as a one-man show, but he’s passionate about the team of fishermen, processors and others running in the 'relay' that ultimately results in him handing a dish to a customer. 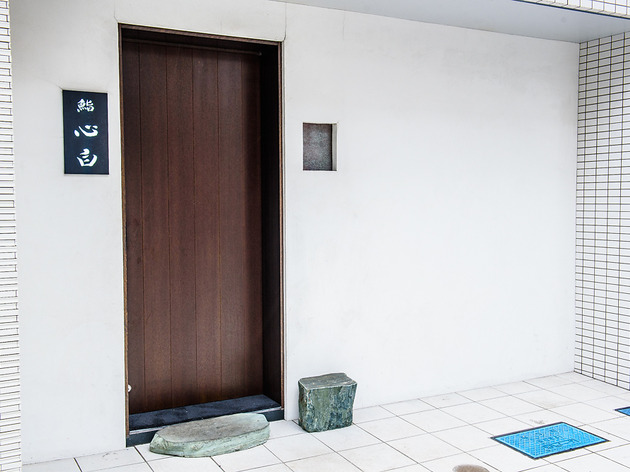 Since 2014, Ishida has sought to reforge this often forgotten connection through education and phenomenal dining at his Hiroo restaurant. Every dish is accompanied by an explanation of the process behind it, with Ishida often passing around a tablet holding videos of his suppliers preparing the fish. 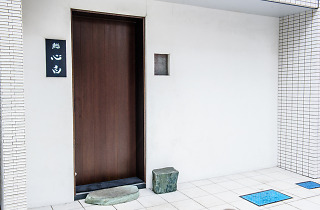 Dinners are limited to eight lucky patrons, can last four to seven hours, and are completely in Japanese. However, you’ll have plenty of time to study since reservations usually need to be made seven months in advance. 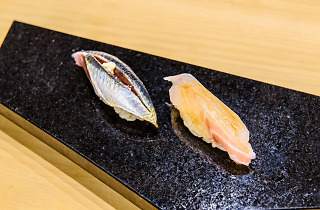 Ishida’s desire to highlight the human connection stems from the fishing industry setting rivalries aside in order to support each other after 3.11. 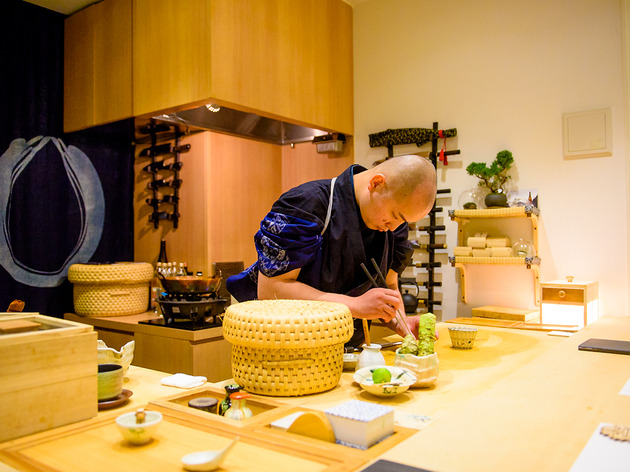 Shinpaku’s dinners typically consist of ten types of sushi and 20 small dishes ranging from classic nigiri to creations as bold as Ishida’s mission. 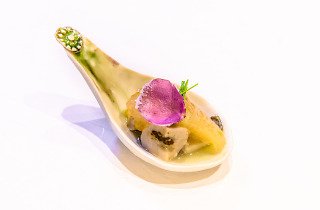 Ever heard of grapefruit served over Nagasaki oyster? 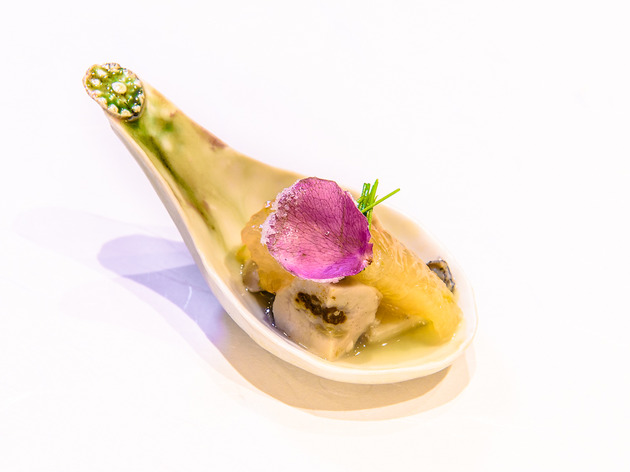 This dish – like many of his others – arrived via lightning strike inspiration and includes housemade ponzu sauce and olive oil, all topped with a sugarcoated rose petal.